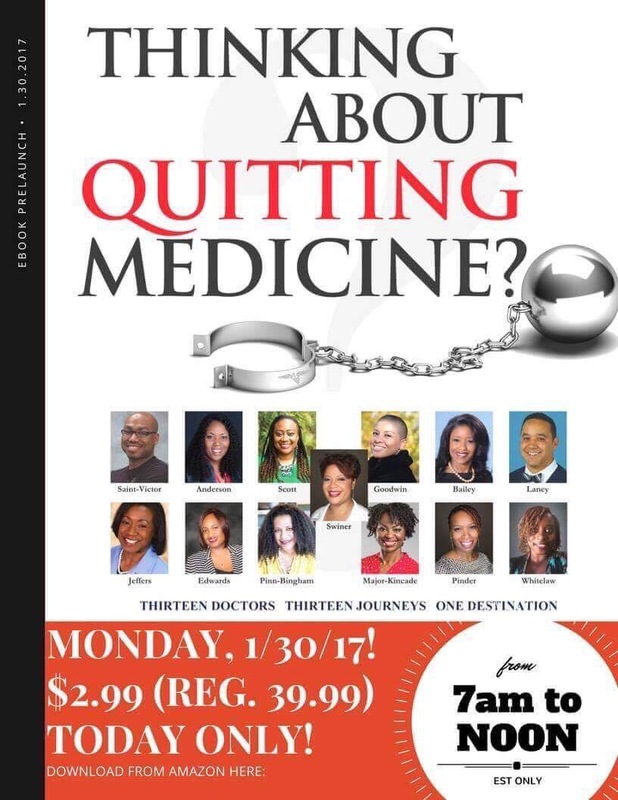 The Bestseller campaign launches tomorrow with the release of the ebook for Thinking About Quiting Medicine at the low, low price of $2.99. You can get a copy at Link to purchase. I’m so excited! Becoming an author is a dream come true.